What are the foundation principles of Freemasonry? Brotherly Love: You are encouraged to extend the same level of care for other members of society as you do for yourself. Relief: To place a high value on offering a helping hand to others in need after your own needs have been met. Truth: To strive for high moral standards, both in public and private and to seek truth in all things. 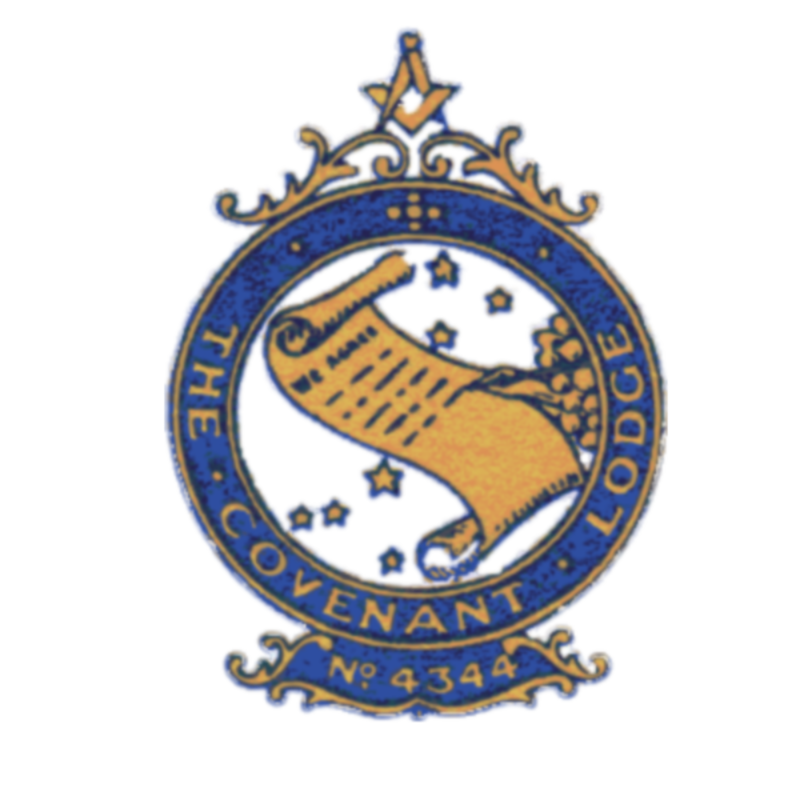 Will you enjoy the ceremonial aspect of Freemasonry? In our ceremonies, we are exposed to moral lessons and developing self-knowledge through a series of low key ritual moral dramas. These follow traditional forms, using stonemasons’ customs and tools as a framework. How is Freemasonry connected to Charity? Every year, Freemasons raise and distribute large amounts of money to a diverse range of charities, both Masonic and Non-Masonic. Many Freemasons are also active in giving time and labour to a wide range of charitable causes. Thinking and acting charitably is encouraged but no one is pressured into doing so. We recognise that a kind word or deed is often far more relevant and valuable than a cash donation.